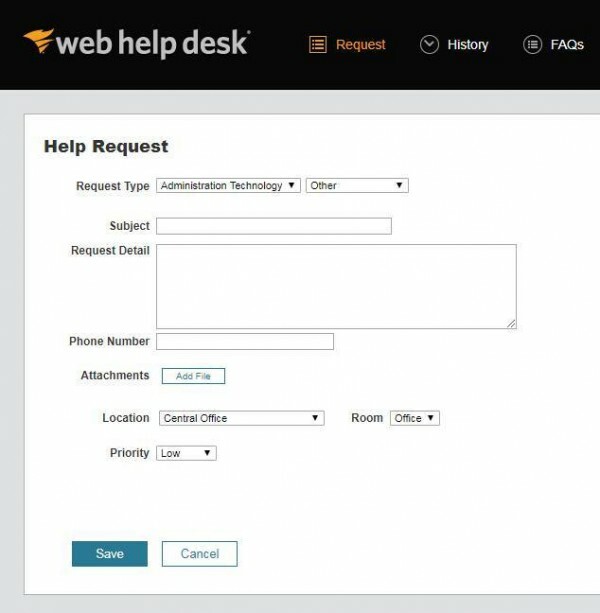 Check out our snazzy new Web Help Desk! Works the same as before, but now it’s pretty! Plus it no longer gives errors about “unsafe website” or anything like that. Thanks to SolidState for getting that resolved.